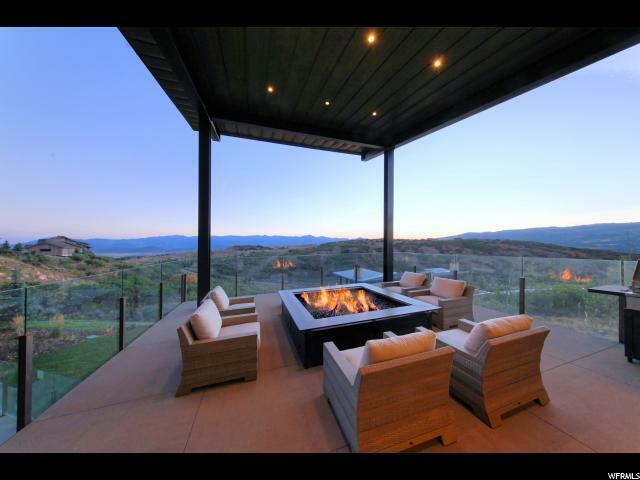 Promontory is known for its world class amenities and a plethora of beautiful homes, but there are vast differences in the choices available. A sophisticated buyer must consider attributes of a home that will provide comfort and enjoyment as well as maintain value over time. 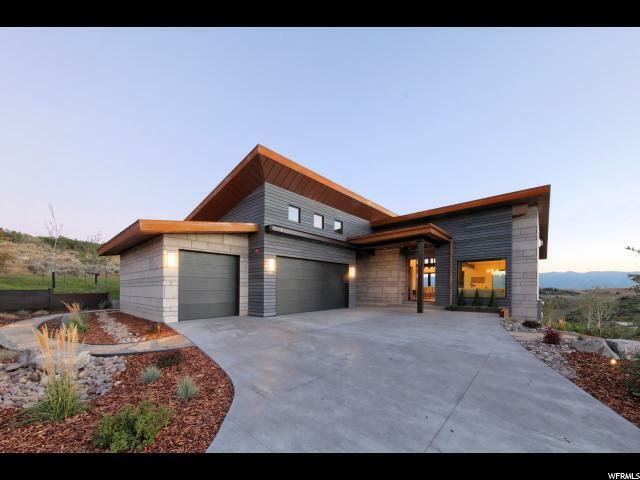 This thoughtfully designed and quality built new construction home has all these attributes. The SETTING..over an acre cul-de-sac lot 1.5 miles from the Main gate. The VIEWS...from every window that will not be impacted by future construction. The PRIVACY...no neighbors or golfers looking in your windows. The CONSTRUCTION...a warm mountain modern contemporary with unique elements. The ARCHITECTURE...intimate gathering spaces and plenty of room to entertain and house large groups, integrated indoor and outdoor living spaces. The FEATURES...too many to list and truly must be seen to be fully appreciated. 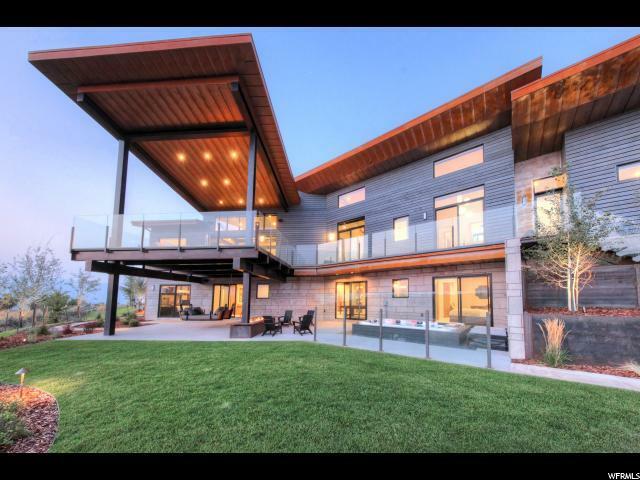 Come see what makes this home so unique, fun, and valuable. 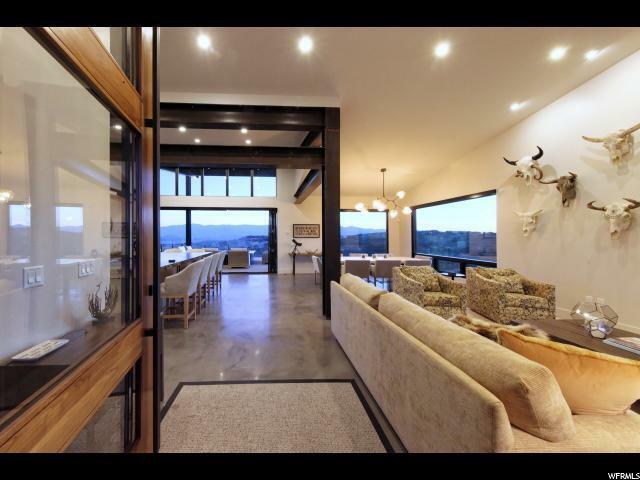 Searching for a luxury mountain home? Choose wisely.... All information is provided as a courtesy and is not guaranteed. Buyer and Buyers agent are responsible to verify all information, including square feet/acreage, to buyer's own satisfaction.